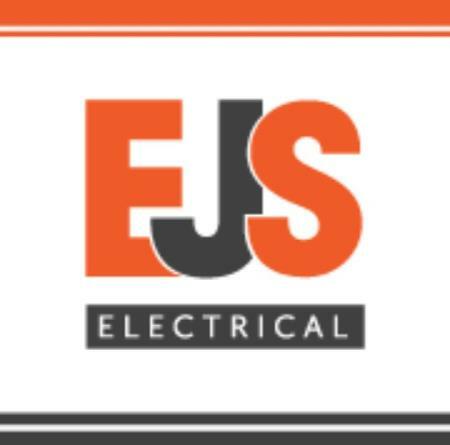 EJS Electrical is a professional and highly regarded Swindon based Electrical Contractor, specializing in all aspects of electrical work. We offer a comprehensive range of services for both domestic and commercial clients that includes both Letting Agents and Swindon Borough Council. The work we undertake is varied and covers emergency call outs and replacing switches or sockets, through to new Consumer Units and full or partial rewires. We are always happy to offer help and advice in relation to any work you are considering and of course full quotations will be provided. Naturally any work we undertake will be guaranteed. Our aim is to combine the highest standard of installation work with excellent customer service. This means that not only will the work be completed to the standard we promise, we will arrive when we say, complete the job within the agreed time frame and of course within budget. You will not be disappointed in choosing EJS Electrical. However, do not just take our word for it, as full references are available. EJS Electrical are NICEIC Registered Part P Approved and IEE Wiring Regulations 17th Edition qualified to ensure compliance with the latest revision of the current British Standards 7671. Of course all electrical work is inspected and tested in accordance with these regulations.